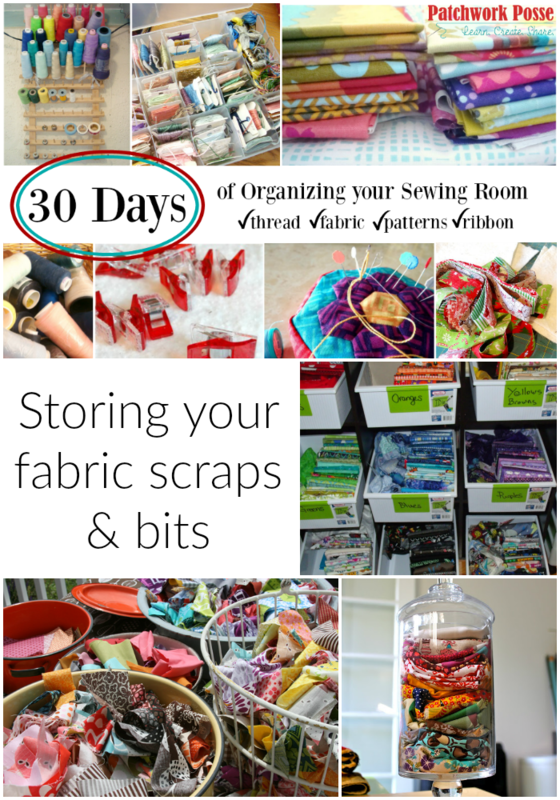 Looking at the title of this — storing fabric scraps — gets me nervous. You too? 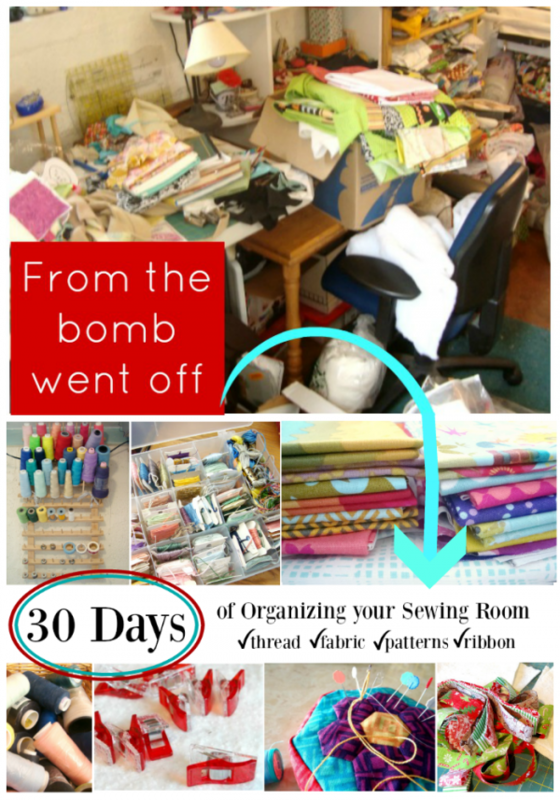 Are your fabric scraps totally overwhelming and making you sweat? They do me! For a long time I just tossed my fabric scraps into a large plastic bag that came with a quilt from a store (you know those set bags). It was mongo!!! Totally full to the brim, but really I didn’t mind doing that because I could just grab it by the handles and toss it into the car when I had a sewing retreat. I shared the bag and everyone usually took something out of it. Of course, you know how it goes and for some reason the bag felt heavier when I left then when I arrived. 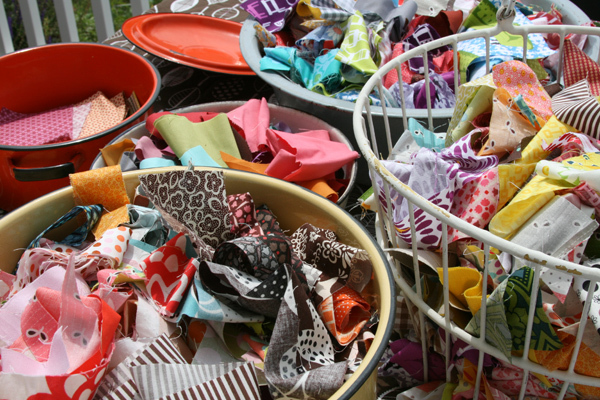 Those fabric scraps are always multiplying and never go away! Today we aren’t going to focus on using them up. Today we will just figure out ways to store them so they don’t take over our sewing room. sort by size — keep all the pieces that are a specific size together. 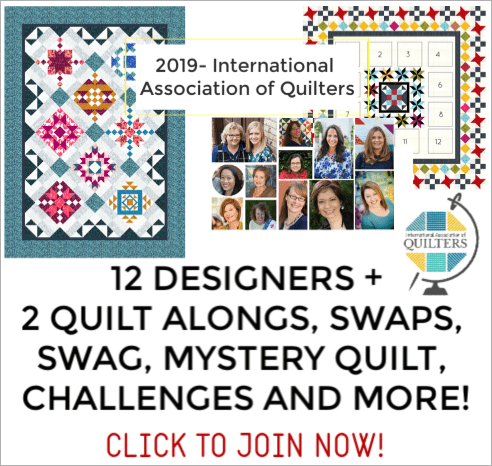 That way you’ll know that that collection of fabric is larger than 3″ or smaller than 3″ Makes looking for a piece just the right size so much easier to find. 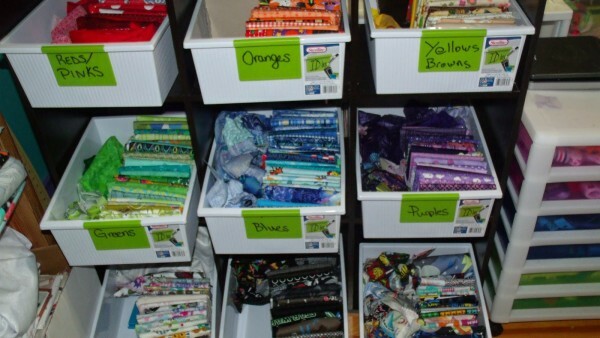 sort by designer — if you are a big fan of a specific designer than store all your fabric bits from them in one container. 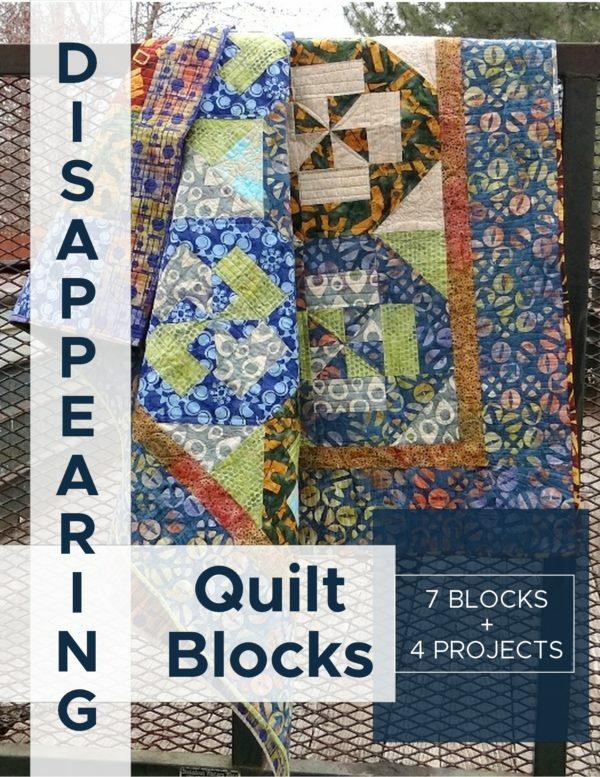 Finishing up a quilt will go so much faster if you are just needing one designers fabric and they are all in one spot! 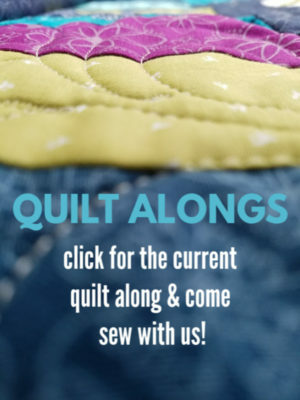 cut the into usable sizes – don’t worry about what they start off as, cut them into a size that you know you’ll use. 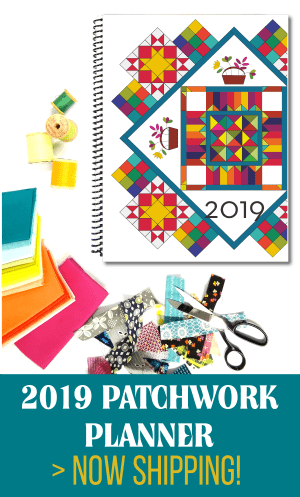 If you love charm packs (5″ squares) then cut your scraps into 5″ squares. This might help you use them a lot faster…get them into a size you love. Fun and funky little pots and pans. I have wayyyy more scraps than one jar, but a fun collection would be awesome! 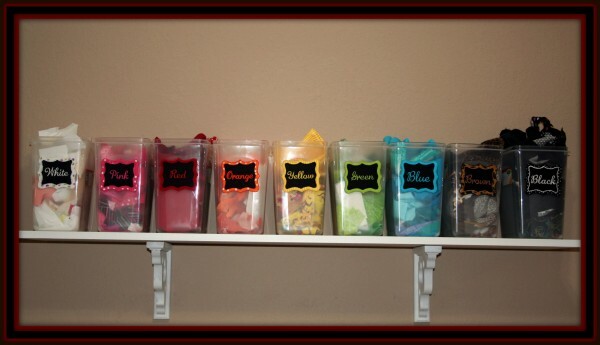 Toy bins or shelves with plastic bins- color coded! Clear bins – they look like spaghetti bins! Needing more ideas? 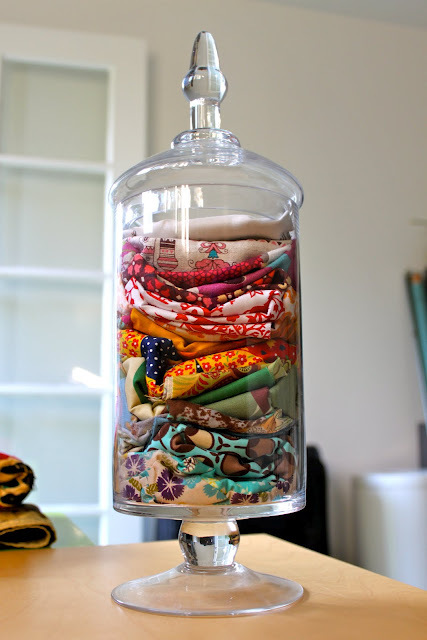 Head on over to The Sewing Loft for additional fabric scrap storage ideas. 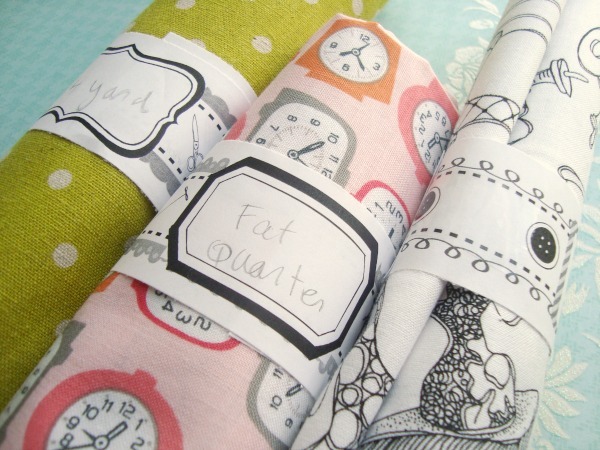 Have a method for storing scraps that you love? Share it with us!